IBPS RRB Scale I Officer Preliminary Examination was over last week and aspirants found the exam to be easier and a survey from our site resulted in candidates attending up to 50 questions were the maximum in that list and the next section were the candidates who have attended questions in the range of 30-40 questions. 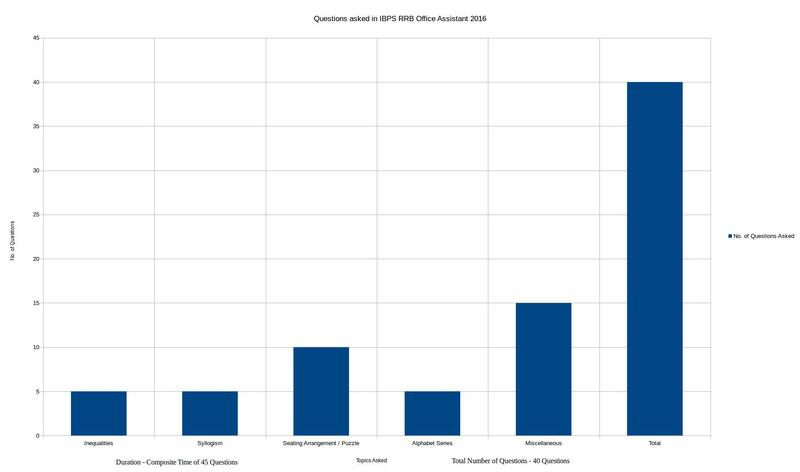 The candidates who have attended the maximum number of Questions (i.e) above 60 questions were less. Aspirants you would have checked our analysis for the IBPS RRB Scale I Officer Preliminary Examination 2017 and you would have seen the exam pattern and the questions asked and also the difficulty level of the questions asked. When you analyze the questions level , all were either in the easy level or in the moderate level. Not too many questions were in the difficult range. Please check the detailed analysis of IBPS RRB Scale I Officer Preliminary Examination 2017 , You would have idea of what would be asked in the IBPS RRB Office Assistant preliminary Examination 2017. More or less , the topics asked in the examinations may be asked in this exam also and the level of the questions , will definitely be in the easy level. 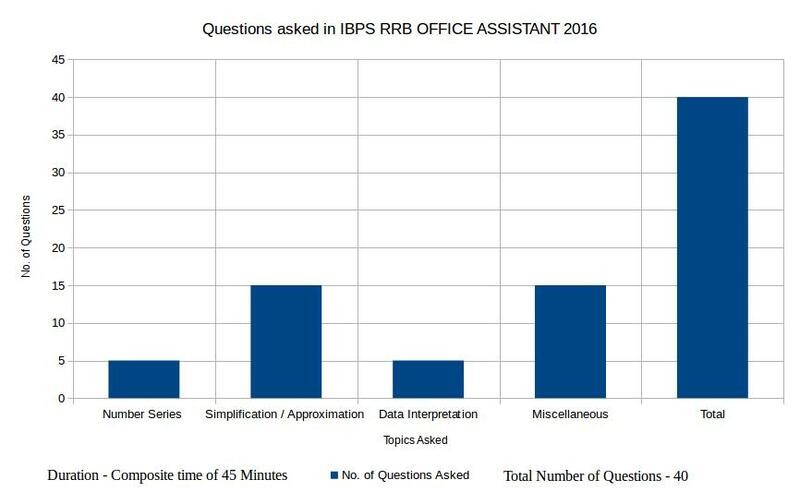 We can compare the 2016 IBPS RRB Office Assistant Prelims , So that we can gain more insights regarding this year questions. We can make some guesses regarding the topics that will be asked in this year exams. So check the yesteryear topics asked in the exams in Quantitative and Reasoning topics. Please know that the total time for the exam is 45 minutes and there is no split timing for the two sections. The questions asked in the miscellaneous sections varied from Averages, Profit and Loss, Boats and Streams, Simple and Compound Interest, Ratio and Proportion, Time and Work, Probability, Percentages, etc. Data Interpretation – Only one set was asked and the questions were direct and can be easily solved. As usual the maximum marks can be scored in the simplification / Approximation. If you have strategy to give 25 minutes for quantitative section , go for the simplification questions and then number series first. When you have a look at the questions asked in the exam , only 2 set of seating or puzzles are asked which is way less when compared to the IBPS RRB Scale I Officer 2017 prelims. In the miscellaneous section blood relation , directions , Alphanumeric Symbol series. You can also expect topics like coding decoding , Letter series , Number Ranking , mathematical Operations. You can always expect the unexpected. Always start with your strong section , Don’t try to attend conventionally and you can traverse to questions in the screen , So start with the questions which are more convenient to solve. Since this is an assistant exam , the questions will be in the easier range and you have to attend maximum questions to clear the examination. Don’t attend too less questions and accuracy matters too. Time management is next such important factor in the exam , since totally 45 minutes are there and there are no split times for both the sections. Also remember Speed is important while solving the questions and accuracy matters along with it. 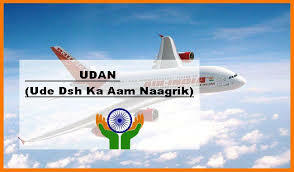 The score are next such thing and candidates are required to get the required cutoff marks to clear the preliminary examinations. Do not attend questions which takes much of your time and you can always come back any time and solve the questions at any time within the 45 minutes. Please try to attend mock tests which will give you an upper hand in the exams and also help you in managing the time period of the exams. If you are not sure of any answers , please don’t go by the choices way , because this will decrease the accuracy of your exams. So be clear in your exams. The Prelims examination marks will not be taken into account for the final selection and it is of qualifying in nature but you should get the required cut off marks in both the section and also the overall cutoff marks to qualify for the mains examination. Attending tougher which don’t give answers will demoralize you and you may loose time in solving the other questions , so please be wise in choosing the Questions. Written the IBPS RRB Scale I Officer , be ready to know the Expected cutoff marks of the exams by our expert team , please visit the link to know more. how to solve puzzle and seating arrangement in ibps rrb clerk ?